School is most important part in human life. Running a school it is a very big deal and very manageable work requirement. The school has many activities like Student admission process, fee collection, Staff management, transportation management, student/staff data management, various reports generates etc work are mentor which is time taking and paper work activities. 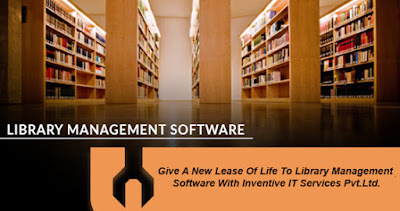 One software covers all these activities with ease and accuracy, whilst saving them lots of time & efforts. Through an SMS or email system, parents can be notified about anything which is necessary for them to know. 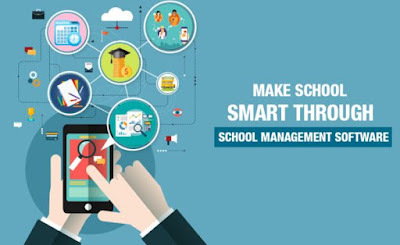 The primary objective of Inventive school management software is to enable will remarkably reduce 95% of manual work, and that can only be done when it can work in a hassle free manner, without creating much of a problem for the operator to run the same. Inventive school software also deal in many schools in India like DPS Society, DPS Bulandsher, DPS Aligarh, The Gurus, Ama Mater School and etc..with very affordable price and well support executive. If you want to see the demo of the erp school software then contact us through email at sales@inventive.in, call @ 8171331306 and 9412294358. Ukrainian software developers have a strong skill set, they are tech savvy, up to date with recent innovations and have an independent thinking. Moreover, Ukraine offers intermediate prices of $25-$49/hour for its software developers in comparison to the engineers from other eastern European countries. Learn more about ukrainian software developers Ukrainian software developers.